Find us at Coquitlam Centre Mall, next to London Drugs. 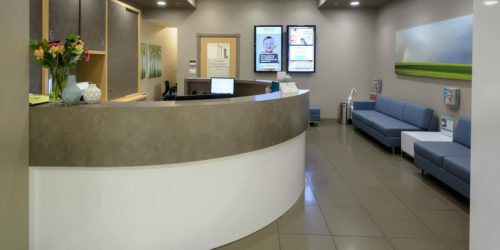 Our mission as a Coquitlam Dentist is to provide quality family dental care. 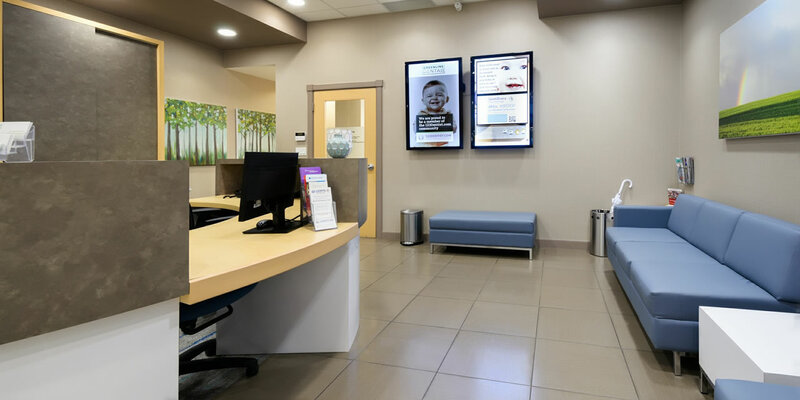 Our goal is to provide and deliver to our patients the treatment choices that meet the needs of the individual and offer the best possible alternatives for their health and enjoyment. Come visit one of our Coquitlam Dentist offices today! Dr. Cyrus Shabestari graduated with a DDS degree from Dalhousie University College of Dentistry in Halifax. He is committed to providing high quality dental care that is patient oriented. He takes ongoing continued education courses and has been practicing dentistry since 1991. Dr. Shabestari is an active member of Canadian Dental Association. He speaks, English, Farsi, and Turkish fluently. Our hygienist Liza is really good. She did an amazing job, very gentle and you can tell that she is passionate with her job. She definitely knows what she's doing and take care of her patients. Thank you Liza! Friendly staff and clean facility as well. Been going to this clinic for over a year. Very professional and friendly. Gary, the dental hygienist is very skilled at his craft. Highly reccomend this clinic! I have been a patient of Greenline dental for many years. The hygienist that I see is amazing. I have never had a complaint. He is personable, comforting and gentle. The front staff is always so great at answering any questions I may have as to my benefits. This is a great place to have your teeth taken care of. Greenline Dental is amazing and is saving my smile. Due to health issues my teeth were a disaster and because of everyone who works at Greenline Dental I am more confident and able to smile again. They are very caring and really take care of their patients. I would highly recommend Greenline.